Creating in San Miguel de Allende, Guanajuato. Enjoying this beautiful city and taking in the creative energy of its amazing people. 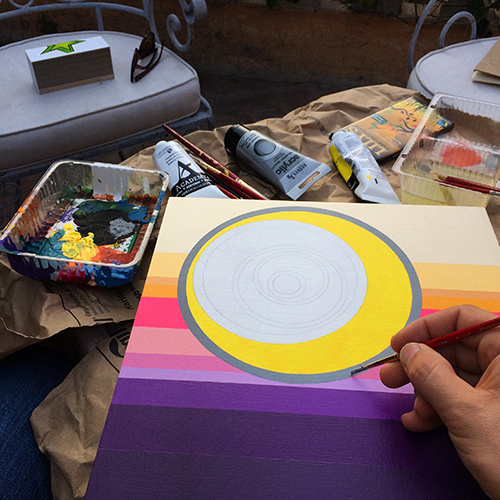 “Core #5” is coming to life here in San Miguel de Allende, Guanajuato.